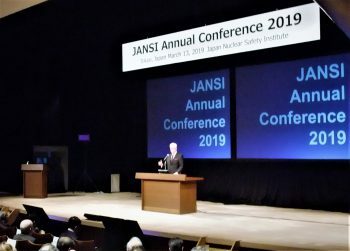 On March 13, the Japan Nuclear Safety Institute (JANSI) held its Annual Conference 2019 in Tokyo, with approximately 430 representatives participating from Japanese and foreign nuclear-related companies and organizations. 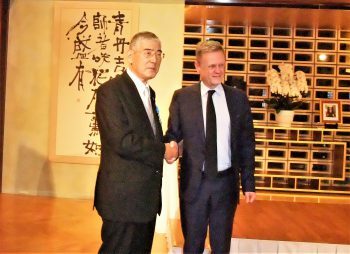 Chairman Toshikazu Hosoda of the Chiyoda Technol Corporation has been awarded the French National Order of Merit by the French government, and was presented with the insignia of a Chevalier (Knight) at a ceremony which took place at the French Embassy in Tokyo on February 27. 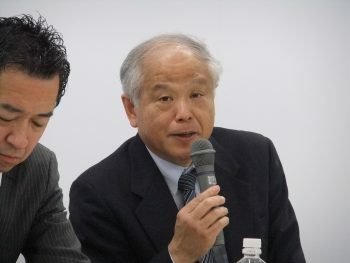 On March 3, "Presentations by the Atomic Industry 2020" (PAI), jointly sponsored by the Japan Atomic Industrial Forum (JAIF) and Kan Gen Kon (Kansai Genshiryoku Kondankai), was held in Akihabara, Tokyo. Some 213 students, mainly those expecting to graduate in 2020, took part. 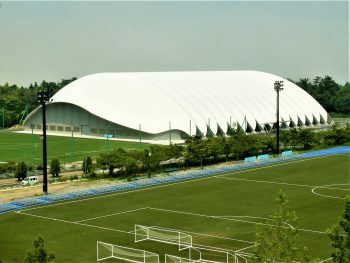 Three days later, a similar event was staged in Osaka. On February 14, the Tokyo Electric Power Co. (TEPCO) released a video showing a device with two “fingers” at the end lifting pebble-shaped deposits suspected of being melted nuclear fuel (debris) at the bottom of a reactor primary containment vessel (PCV). 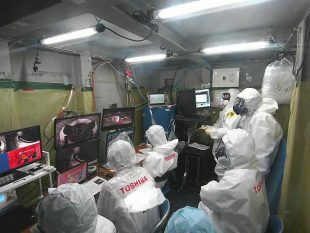 The recording was made during an investigation undertaken on the 13th at the Fukushima Daiichi-2 Nuclear Power Plant (BWR, 784MWe). The pebble deposits, shown clearly, were of different shapes and sizes. Of the ten locations where the device made contact with them, they could not be moved at three. 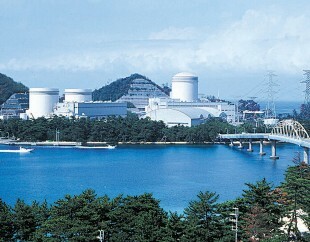 On February 4, Japan’s Kansai Electric Power Co. (Kansai EP) announced changes to its work schedule for safety improvement measures being carried out at its Takahama-1 and -2 and Mihama-3 Nuclear Power Plants (PWRs), and reported the changes to Fukui Prefecture. 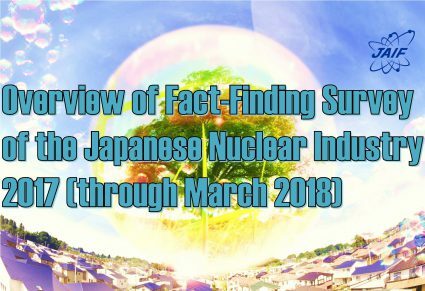 Since 1959, JAIF has carried out an annual fact-finding survey of the Japanese nuclear industry, focusing on nuclear power companies. The purposes of the survey are to understand the overall state of the industry, to provide information to its member companies, relevant ministries and agencies, and to reflect the results in JAIF’s own business activities. 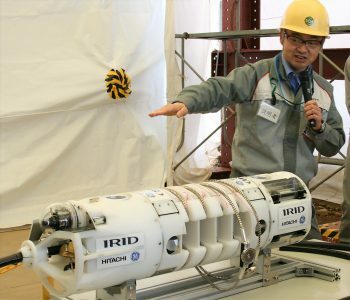 On January 25, the Japan Atomic Energy Agency (JAEA) announced that it had succeeded in producing hydrogen continuously for 150 hours using a thermal-chemical iodine-sulfur (IS) process that JAEA developed to more efficiently utilize the heat supply capabilities of high-temperature gas-cooled reactors (HTGRs). 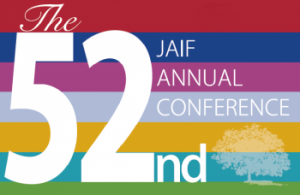 JAIF is pleased to announce that the registration for the 52nd Annual Conference (AC) officially opens today. 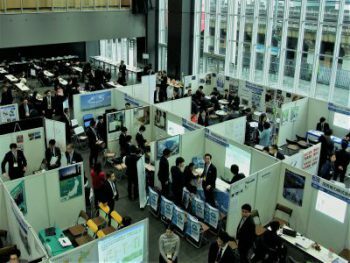 This year’s AC, titled “Tapping the Full Potential of Nuclear Energy”, will be held at the Tokyo International Forum on April 9-10. 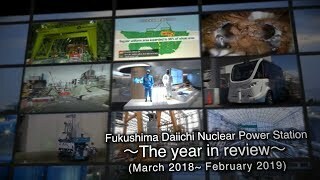 At his monthly press briefing on January 24, President Akio Takahashi of the Japan Atomic Industrial Forum (JAIF) distributed and explained his message, released the same day, about Japan’s contributions to international organizations. On April 8, the Japan Business Federation (Keidanren) released a proposal on electric power policy. 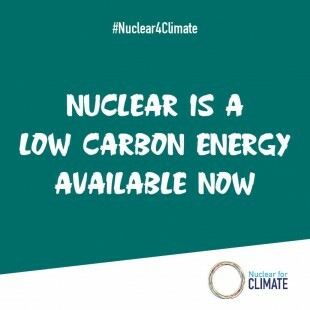 It proposes fostering an environment leading to a “virtuous circle” of investments in electric power for Japan to adhere to the “3E’s+S” principle of its energy policy, referring to the conventional three E’s of energy security, economy, and environmental protection, along with safety, while simultaneously responding to the demands of the “3D’s” of decarbonization, distribution and digitalization, a direction toward which the global electricity business is clearly heading. 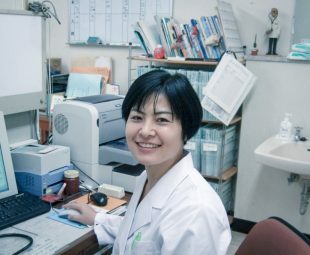 On April 10, the Japanese government lifted evacuation orders for the Okawara and Nakayashiki Districts of Okuma Town (Fukushima Prefecture), issued after the Fukushima Daiichi nuclear accident of March 11, 2011. 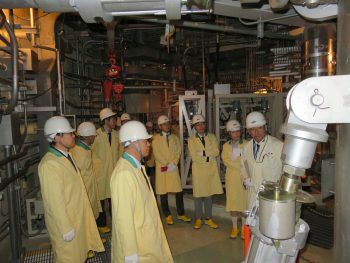 It was the first time an order was lifted for either of the two municipalities hosting the Fukushima Daiichi Nuclear Power Plant(NPP): Okuma and Futaba Towns. On April 2, a special advisory panel of experts addressing a long-term strategy for a low greenhouse-gas emission economy and society handed its proposals in person to Japanese Prime Minister Shinzo Abe.